To be revealed officially in the coming days. Interestingly, Suzuki Hungary has showcased the 2016 Suzuki S-Cross (facelift) at an event in Hungary, ahead of its online debut that is expected to happen in the coming days. Instagram user, 'csiszigram', has photographed both the exterior and interior in detail. The new S-Cross is expected to go official in the coming days. The facelifted Maruti S-Cross features a new front fascia, comprising of an upright grille with vertical slats, new projector headlamps with chrome details in the cluster, new bumper design with a larger radiator grille and new foglamp enclosures. The rear-end gets updated taillamps with a new cluster design and slightly tweaked bumper. 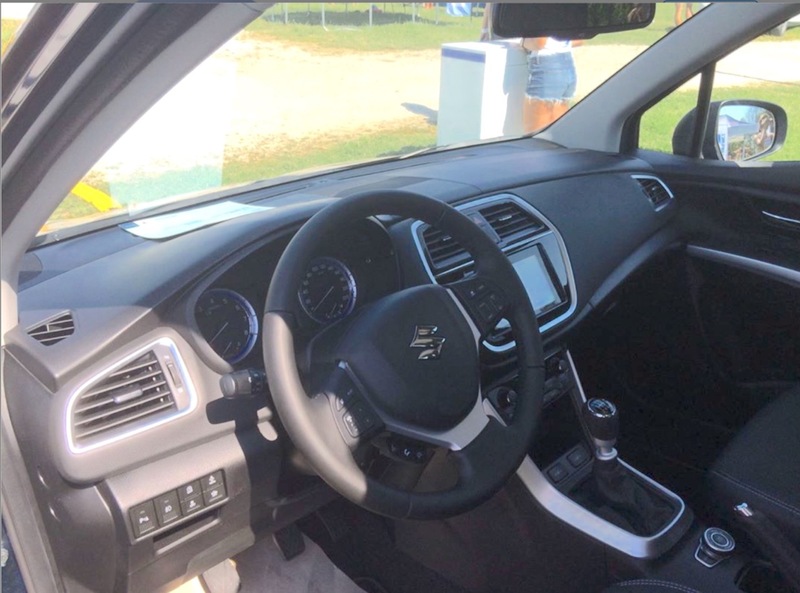 By the looks of it, the interior of the facelifted S-Cross is largely identical to the outgoing model. The all black interior is detailed with plenty of silver, chrome and gloss black details, as seen in the Maruti S-Cross. The facelift could introduce an updated multi-info display and a new touchscreen system. By the looks of it, the interior of the facelifted S-Cross is largely identical to the outgoing model. 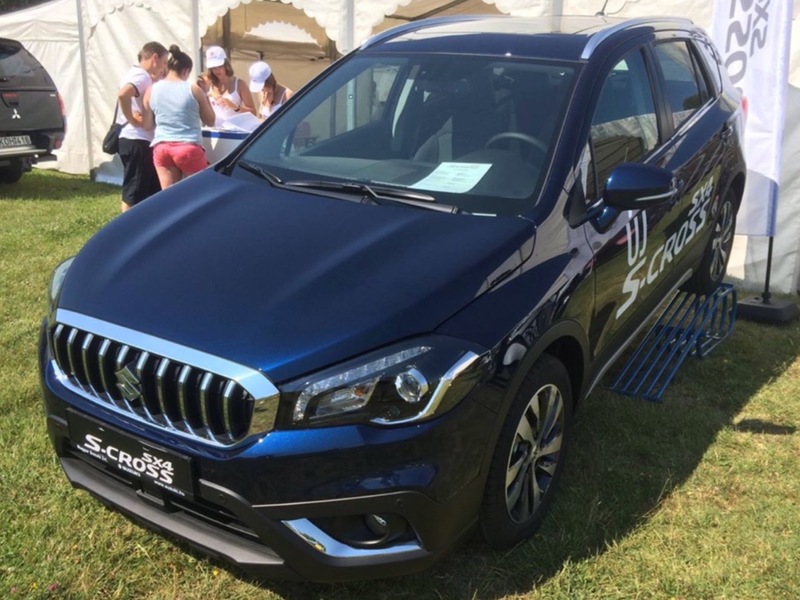 Under the hood, the facelifted Suzuki S-Cross is powered by the new 1.4-litre, direct-injection, turbocharged Boosterjet petrol engine sourced from the Suzuki Vitara S, reportedly. A 1.6L diesel engine will continue being offered in the diesel variant of the S-Cross in certain markets. Transmission options include a 6-speed manual or automatic transmissions, while Suzuki’s AllGrip AWD system with various modes is available.